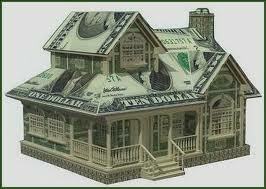 Investment Property Management Philadelphia is a specialty of JG Real Estate. We pride ourselves on understanding what Investment Property Management means, being that we are real estate investors ourselves. Effective Investment Property Management boils down to a few key factors which are described below. Basic understanding of why an investor purchases a property. 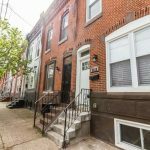 It may seem obvious, but not all real estate brokers and Philadelphia rental agents truly understand an investor’s motivation, which of course is to earn a satisfactory return on his investment! Efficient Investment Property Management Philadelphia will take this into account when bidding out projects, approving tenant expenditures, and minimizing downtime between tenants. Investment Property Management Philadelphia firms should know how to crunch the numbers which include ROI, cash on cash return, & Cap rate to name a few. These formulas drive an investor’s decision to purchase and should be thoroughly understood. 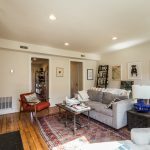 Investment Property Management Philadelphia typically deals with multi-unit properties which were initially bought purely as an investment. This is a stark contrast to a homeowner which initially purchased to occupy, but due to life circumstances decided to move and rent the property out. Offer tech savvy solutions to routine needs such as rent payment, maintenance request submissions, and communication. Our website , which includes a tenant portal, is a great resource for all of the above. Above all else, good Investment Property Management demands a minimization of down time between tenants. Every day a property goes unoccupied there is a loss of revenue for both the owner and manager.